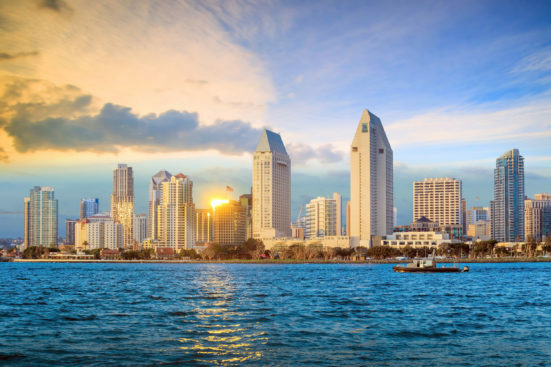 Join Nuventra at the Annual American Association of Pharmaceutical Scientists (AAPS) Annual Meeting and Exposition on Nov. 12 – 15 in San Diego, CA. David (Dave) Mitchell, Ph.D., Nuventra’s Chief Scientific Officer and past president of AAPS, will be speaking at an invitation-only session titled, “Improving Communication Between Contractors and Sponsors.” This year we also look forward to exhibiting, connecting, and supporting AAPS as a Gold Sponsor. Be sure to stop by Booth #1522 in the exhibit hall to learn how you can win a Yeti cooler. This session on Nov. 13 and 14 will cover effective communication between sponsors and contract organizations in order to deliver quality science on time and on budget. Hear a candid conversation between leaders from both sides of the table discuss the issues that accompany outsourcing critical work to expert specialists today. Dave Mitchell has experienced these challenges first-hand. He will lead a conversation based on the issues anonymously identified by leaders in the field. In Part 1 of the program, facilitators will focus on describing the issues from both parties’ perspectives, while in Part 2, participants will discuss realistic strategies for making these relationships work. Geoffrey (Geoff) Banks, Nuventra’s CEO, and Dave Mitchell will be available for “Clinical Pharmacology Office Hours” throughout the conference at our Booth #1522. Schedule a time to discuss your drug development questions with the experts. Nuventra is proud to sponsor the Annual 5K Fun Run for the third consecutive year. Don’t miss out on a fun way to support The AAPS Foundation, who will commit 100% of the proceeds toward supporting the AAPS Foundation’s programs for K–12 students, graduate students, and faculty members. The race will be held on Monday, Nov. 13 at 7:00 am in Ruocco Park. We are pleased to offer our clients and colleagues a free one-day exhibit hall only registration to the AAPS’s annual meeting. Simply follow this online VIP registration link and use the promotional code 980 to sign up for your pass.